Summarize the “story of stone,” as put forth by Frank Lloyd Wright in his 1928 essay. Detail various interior and exterior design strategies that incorporate the use of natural stone. Describe the role natural stone plays in the design details of several public spaces, including the featured museums, libraries, and presidential centers. Discuss the use of natural stone as part of the overall design strategies of several residential projects in the United States and abroad. From home design to museums, libraries, and public spaces here and abroad, the appeal of stone remains as strong as ever, especially when in the capable hands of those professionals who work with this strong, natural material to create beauty around us. As Frank Lloyd Wright described in his 1928 essay, stone has its own unique language, its own unique song. This course will examine Wright’s take on stone as a gift from nature, as well as provide details on a number of projects where stone was used to enhance overall design. A tour inside a Frank Lloyd Wright house in the Southwest reveals the power of the original interiors, never before published. 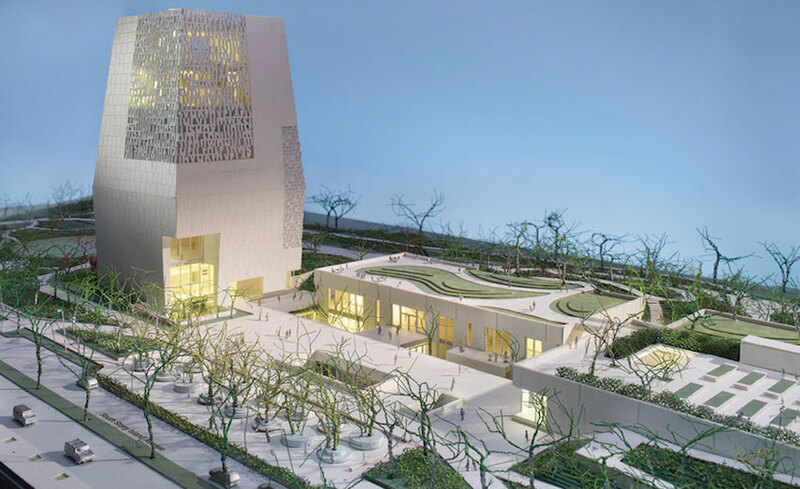 On January 10, 2018, the Obama Foundation released new renderings of the Obama Presidential Center (OPC), planned for a site in Jackson Park, an Olmsted and Vaux lakefront legacy of lawns and lagoons on Chicago’s South Side. A couple with two children asked for a house in a residential neighborhood in northeast Vietnam that would be made of local, natural materials such as stone and wood. The Markthal sits on the site where Rotterdam originated in 1270 with the construction of a dam on the rover Rotte. The George W. Bush Presidential Center by Robert A. M. Stern Architects is located on the campus of Southern Methodist University (SMU) in Dallas. 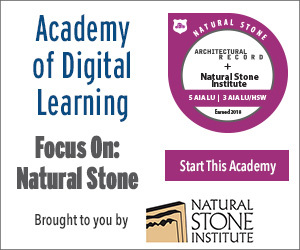 The Natural Stone Institute offers a wide array of technical and training resources, professional development, regulatory advocacy, and networking events for the natural stone industry. Learn more at www.naturalstoneinstitute.org.